TechEngage was a guest at WeDo Technologies’ WeMeet Asia event last week, where we had the opportunity to learn about the challenges posed by 5G technology, the Internet of Things, and advances in AI when it comes to analyzing corporate revenue streams and protecting businesses from various kinds of fraud in our increasingly connected world. Now we’ve learned that WeDo Technologies has once again been named a Vendor to Watch in Gartner’s “Market Trends: Maximizing the Value of Analytics, Artificial Intelligence and Automation in CSP Fraud Management” report. For those of you who don’t know, Gartner is a research and advisory company that produces reports on major business and technology trends. Fraud management is a critical piece of the puzzle for any successful telecom business and there are multiple avenues by which they have lost up to $29.2 billion per year due to abuse and manipulation. Roaming fraud (in which people outside of a network use a company’s services without paying for them), bypass fraud (whereby fraudsters can manipulate call records), and subscription fraud (which allows dishonest subscribers to use false information to sign up for services without paying) are just a few methods of manipulation that companies have to contend with. According to the Communications Fraud Control Association (CFCA), fraud is expected to become an even bigger problem with the rise of 5G and the Internet of Things, which will connect even more devices and lead to increased congestion and confusion over networks, making them easier to exploit. While this might seem theoretical to customers, it’s important to understand that a telecom company’s revenue loss is often passed on to the customer. No industry can afford to absorb nearly $30 billion of lost revenue without raising prices. Our increasing expectations of flawless and lag-less voice and video chats and streaming services, even as we move about the world and expect our carriers to continue to deliver services while we’re roaming, have created a system that is easy for fraudsters to breach. When things go wrong, not only do telecom companies lose revenue due to fraud, but they also have to contend with customer dissatisfaction due to inaccurate billing and privacy violations. These lead to a loss of trust in the brand and customer attrition. Cooperation between telecom companies and those who provide fraud management services have become increasingly important. During a press panel at WeMeetAsia, WeDo executives were very open about recognizing that telecom and fraud management companies are “better together,” meaning that it will be integral for telecom and fraud management companies to work alongside their competitors to take a collaborative approach. 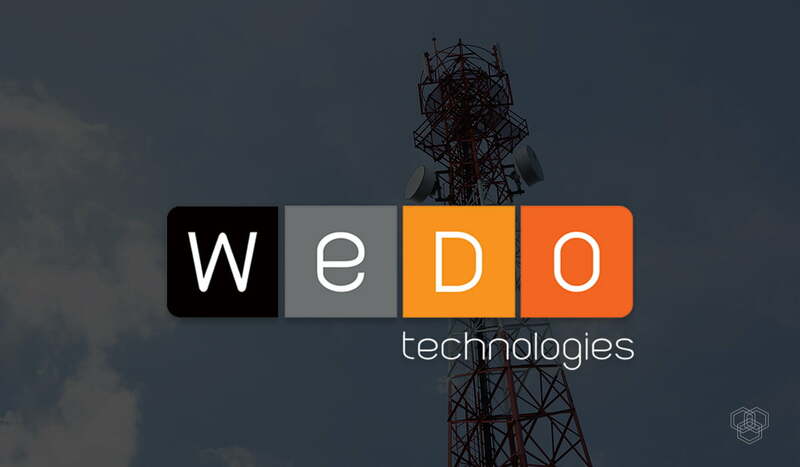 For those who care about the future of digital communication, whether it’s the security or simply the price of your services, it’s worth paying attention to companies like WeDo that provide your telecom provider with tools to secure their networks. As we all celebrate the coming of faster connections and increasing connectivity, we should be aware that a tremendous amount of work will go into securing our data and preventing bad actors from exploiting these new systems. Note: TechEngage was an invited guest of WeDo Technologies at this event, but all reporting is solely the view of the author and not a paid endorsement of this company or any other company present at this event.